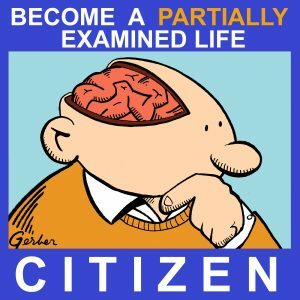 An interview and discussion on Identity: The Demand for Dignity and the Politics of Resentment (2018). What motivates people? Frank points to thymos, the demand for recognition, as at the root of both the “end of history” (i.e., democracy as demand for equal recognition) and our current tribalist stalemates, involving desires to be seen—in virtue of group membership—as superior. Thymos may in fact be central to self-consciousness, ethics, and the origins of political association. On Johann Gottfried von Herder’s “The Causes of Sunken Taste among the Different Peoples in Whom It Once Blossomed” (1775), “On the Influence of the Belles Lettres on the Higher Sciences” (1781), “Does Painting or Music Have a Greater Effect? A Divine Colloquy” (1785), and some of Critical Forests: Fourth Grove (written 1769). With guest rock god John “Jughead” Pierson. What is aesthetic taste, and why do some societies (e.g., ancient Greece) seem rife with genius while others are not? Herder has some definite ideas about aesthetic, sensual education as grounding for abstract thinking, rages against attempts to copy another culture’s art forms, and likes melody over harmony. Plus he coined the term “zeitgeist”! End song: “Dear Resonance” by John’s band Even In Blackouts. Hear him interviewed about his music on Nakedly Examined Music #58. 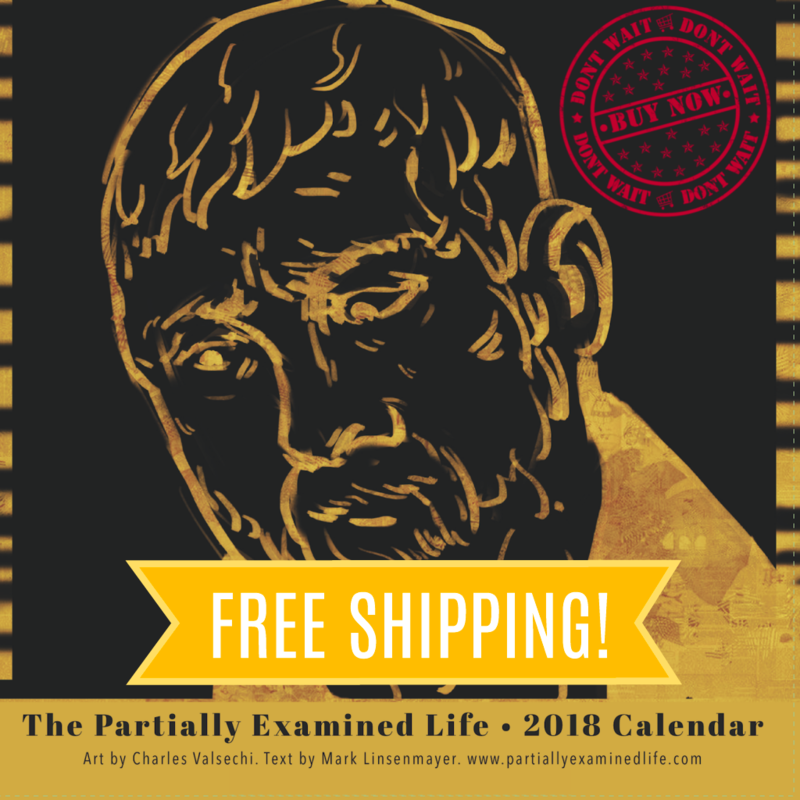 Don’t forget your 2019 PEL Wall Calendar, now with free domestic shipping! On Lucretius’s poem about Epicurean science: On the Nature of Things aka De Rerum Natura from the first century BCE. How does the world work? Lucretius presents a system that is surprisingly modern, and raises philosophical issues that are still on point today: What are the basic building blocks of the universe? How could these give rise to minds? What ethical views does a mechanistic worldview imply? End song: “Came Round” by Mark Lint. Read about it and get the new album. Keep an eye out for the follow-up discussion where Mark and Wes go into more details from the text. Following on our discussion with Dr. Drew, Mark and Wes discuss Emile Durkheim’s Suicide (1897), getting into more of the details of his account and in particular exploring comparative modes of explanation: Are there really “sociological facts” distinct from mere generalizations about psychological facts? This leads us to more discussion of the legitimacy of psychoanalytic explanations (and more details about Julia Kristeva’s Powers of Horror) vs. those of evolutionary psychology. Are either of these scientific in the manner of physics, or are they rather closer to speculative philosophy? More on Julia Kristeva’s Powers of Horror (1980) plus H.P. Lovecraft’s “The Call of Cthulhu” (1928). Mark, Seth, and Dylan reflect on the nature of horror, how well Lovecraft’s story captures it, and how well Kristeva explains it. Plus, more clarity on the establishment of self and how Kristeva advances over Freud. End song: “The Other” by Mark Lint feat. Lucy Lawless. Read about it and support the project. Mark takes a very close look at pages 1-4 of the first chapter of On Powers of Horror: An Essay on Abjection (1980) to follow up on our Kristeva discussion. On Powers of Horror: An Essay on Abjection (1980), ch. 1 and 2. What is horror? Kristeva’s book is about a process she calls “abjection,” where we violently reject things like corpses, bodily wastes and other fluids, and the Lovecraftian unnameable that lurks at the edge of our awareness. The book is also all about the self, suggesting modifications to Freud’s Oedipal complex and Lacan’s mirror-stage story. With guest Kelley Citrin. End song: “Eyes of Fire” by Jill Freeman, as discussed on Nakedly Examined Music #28. Watch out for Mark’s Close Reading/follow-up on this text, coming soon! Mark and Seth get further into the specifics of Marcus’s metaphysics and how this is supposed to relate to behavior. Can his directives really come solely “from reason” as he claims? How does this interact with the behaviors that we pursue (appropriately, according to Marcus) “by nature,” i.e., without conscious deliberation required? Seth is concerned with how individualistic the philosophy is. Mark is concerned that if you discard the metaphysics (as modern skeptics largely do), why should you expect the rest of the philosophy to be coherent? Listen to episode 201 first. On The Meditations of Marcus Aurelius (ca. 180 CE) plus Ryan’s The Daily Stoic (2016). What does Stoicism look like in practice, in both ancient and modern contexts? You might think that eschewing the shallow, out-of-our control trappings of fame and wealth in favor of personal cultivation would make one unambitious, but Ryan uses Marcus as a prime example of how to be a Stoic while trying to accomplish great things. End song: “Any Way the Wind Blows” by MIR; listen to Mark talk with Asif Illyas on Nakedly Examined Music #33. On “What Is Enlightenment” by Immanuel Kant (1784), “On Enlightening the Mind” by Moses Mendelssohn (1784), and “What Is Enlightenment” by Michael Foucault (1984). At the end of the historical period known as the Enlightenment, a Berlin newspaper asked what exactly that is, and Kant and Mendelssohn responded. Both were concerned with whether too much enlightenment among the public can cause social unrest, and so whether there should be freedom of speech and opinion. Foucault thinks that we’re not yet Enlightened, that it’s an ongoing process of critique. 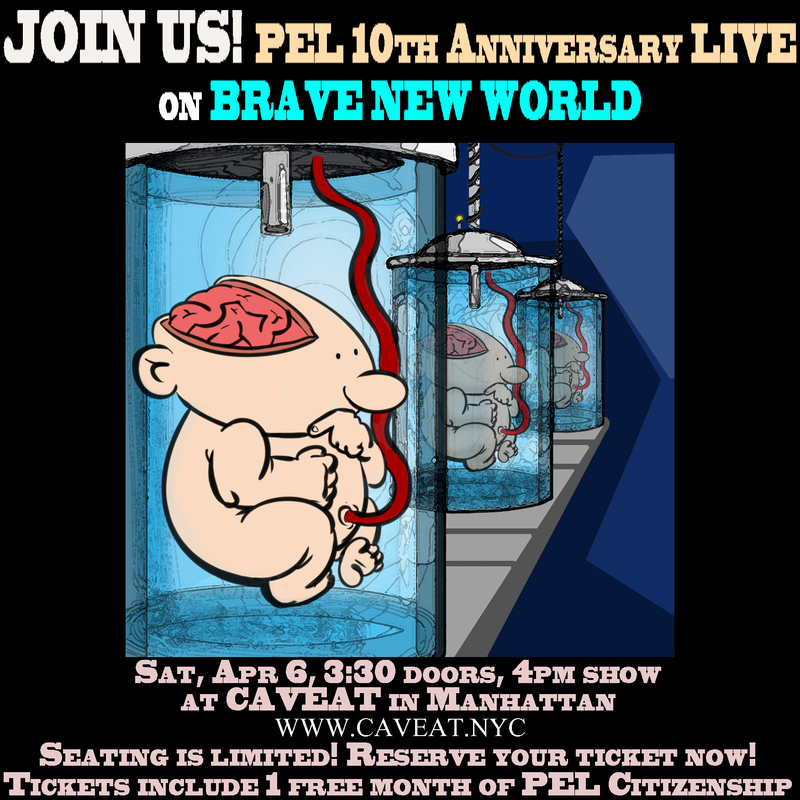 Visit partiallyexaminedlife.com/pel-live to help us plan the 10-year anniversary live event! End song: “Holy Fool” by Love and Rockets. Listen to singer Daniel Ash on Nakedly Examined Music #35. Wes Alwan is joined by Tracy Morgan and Louis Scuderi to discuss Freud’s classic 1917 essay. Read it online.